Written by two experienced voices on the subject , and addressing some of the major areas of stress for parents of children with special educational needs, these two helpful guides are full of clear explanations and practical advice for tackling this often difficult terrain. The Journey Through Assessment will help you through the period of uncertainty when you have to negotiate healthcare and education services. Compiled after extensive research and interviews with parents, it will help you navigate the processes necessary to gain access to the care that your child needs. Discover what might happen during the process, and get practical tips from experts, plus read what has worked for other parents in similar situations so you feel less stressed, less isolated and are more able to help your child on the journey through assessment. Food and Your Special Needs Child is a practical guide for parents living with the additional issues involving food often found in children with special needs. In typically developing children, eating problems are relatively common, affecting 20-40% of children. In children with special educational needs and disabilities, eating problems can be even more common; often severe and taking many different forms. Aimed at tackling issues in children aged between two and nineteen, use this book to discover the origins of how we eat, get practical tips from experts, and read what has worked for other parents in similar situations. Victoria Dawson is an experienced special educational needs teacher. 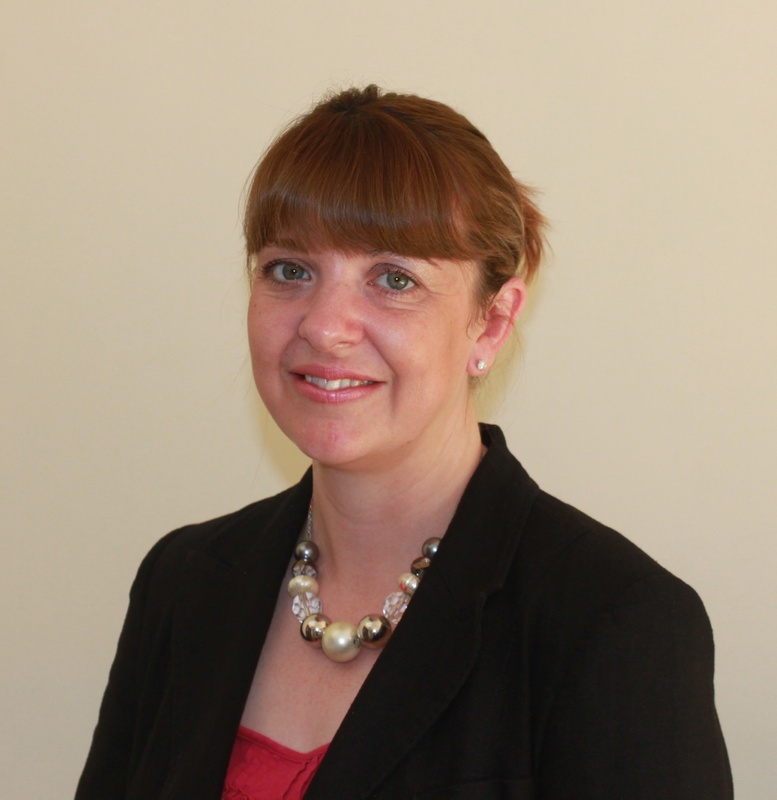 She has worked with children with a range of issues both in a school environment and in her own private practice. She writes in the national press about issues relating to special educational needs and has also authored a number of books on the subject. Antonia Chitty is the author of many health and parenting books, with a focus on special needs and disability. She is an experienced health journalist and writes on a range of medical issues. This entry was posted in Antonia Chitty's Books on September 17, 2013 by Antonia.